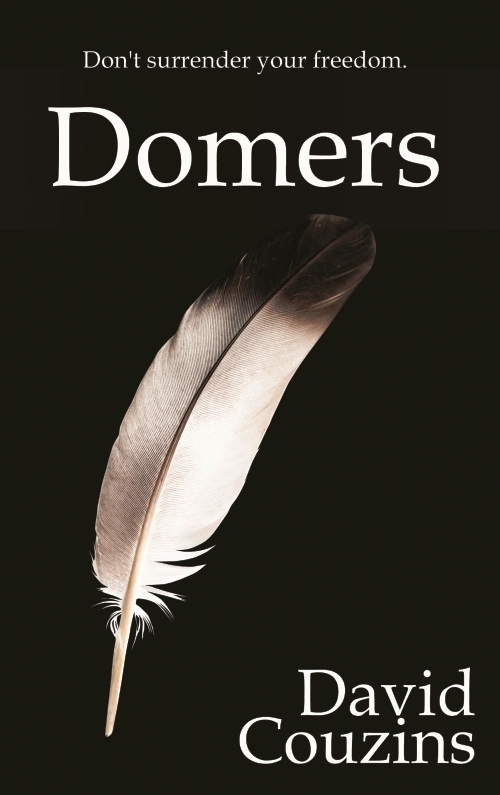 "I wrote Domers to be a fun, entertaining read, but the story is also meant to remind readers of the critical importance of personal Liberty and to warn us against ceding our freedom to the government." David Couzins grew up on U.S. Air Force Strategic Air Command bases during the second half of the Cold War. Mr. Couzins is an honorably discharged veteran formerly assigned as an infantryman with the U.S. Army’s 25th Infantry Division. 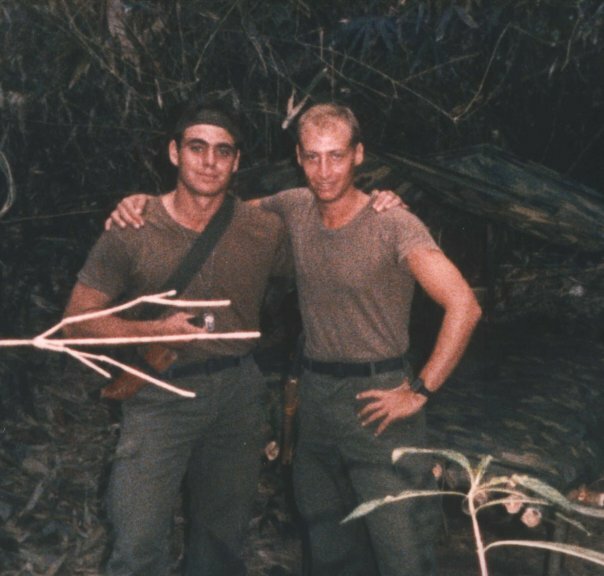 Mr. Couzins participated in combat training and security operations throughout the Hawaiian Islands, in the Philippines, and Australia. 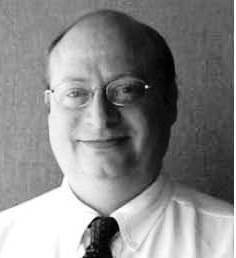 Mr. Couzins spent the last dozen years working in large international law firms helping legal teams use computer technology to manage the millions of corporate documents involved in today’s high stakes commercial litigation and government investigations. After living twenty years in the Washington, D.C. area, Mr. Couzins now lives near Chicago with his wife and their three children.